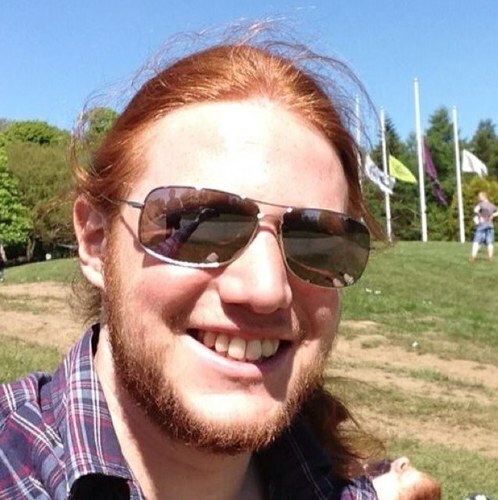 Posted on April 13, 2015 in Software & Games. 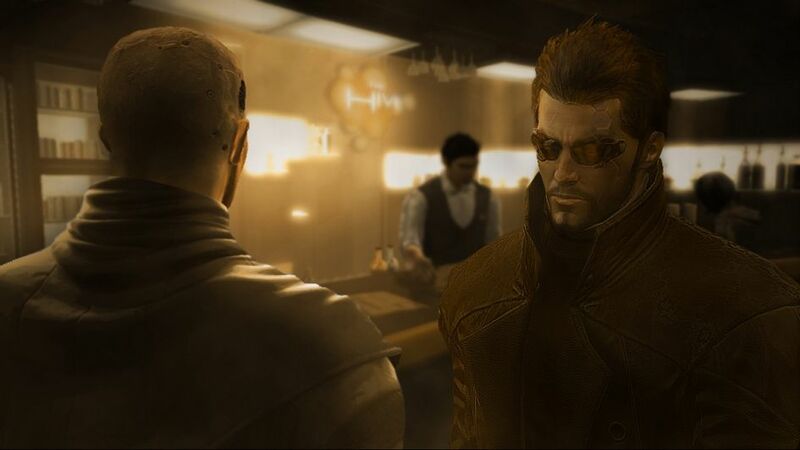 Back in 2012 I reviewed Deus Ex: Human Revolution. I thoroughly enjoyed playing that game. It has a varied gameplay style, a storyline that feels like a Sci-fi movie script, and wonderfully rich visuals. Now Adam Jensen is back, Square Enix – the company that make Deus Ex – have announced the next game in the series, Mankind Divided. Posted on March 23, 2015 in Reviews, Software & Games. It's not often that I post a review on my blog, but once in a while something comes along that I feel I should just give a little nod to. 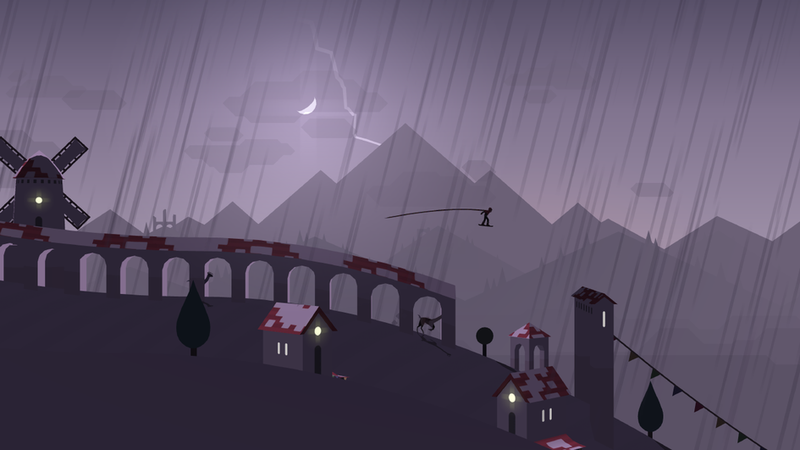 Alto's Adventure is a beautifully stylised game for iOS, with changing weather, simple objectives, and the replayability of Super Mario. The premise of the game is simple. You play as a snowboarder attempting to get as far through the world as possible, while collecting points for stunts, and rounding up escaped Llamas. Posted on February 03, 2012 in Reviews, Software & Games. I bought Deus Ex just before Christmas and managed to convince my brother to buy it as well. Our Christmas holidays thereafter consisted of myself trying to resist the urge to sit in front my of my laptop and play, and my brother just loosing himself in the game for what seemed like days at a time. As a big fan of Sci-Fi, the story line was a huge appeal to me. The game is set in 2027, and mankind has been developing human augmentations. This has divided humanity between people who believe that augmentations are an abomination, and people who believe they are just the next step in our own evolution.